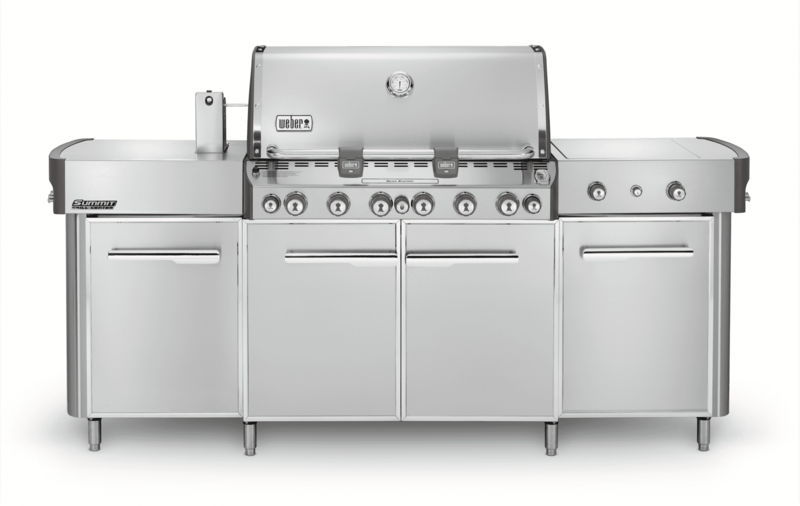 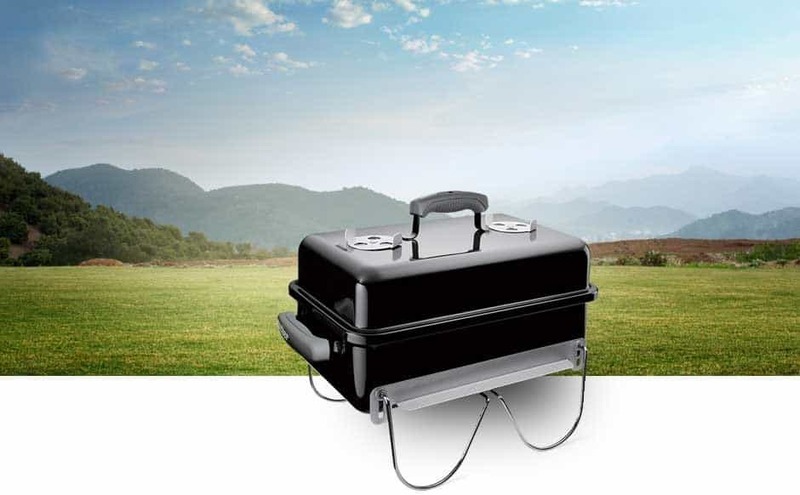 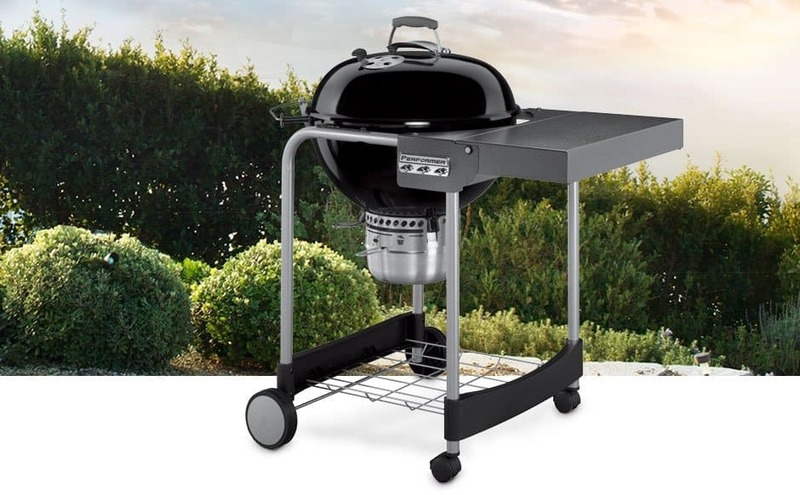 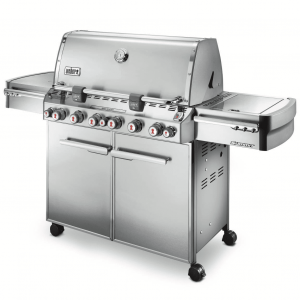 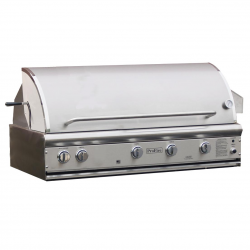 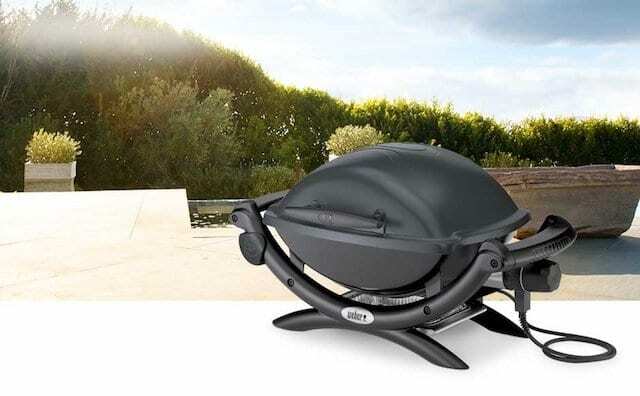 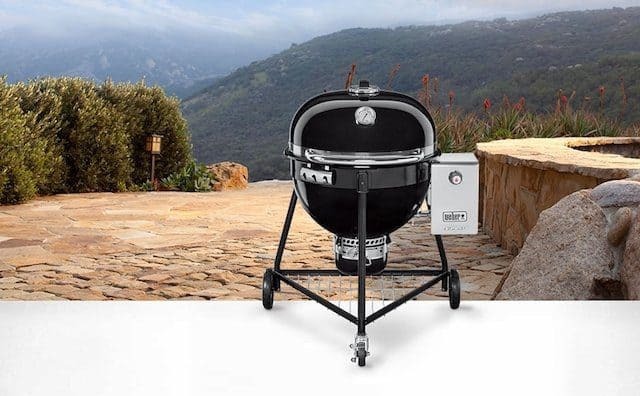 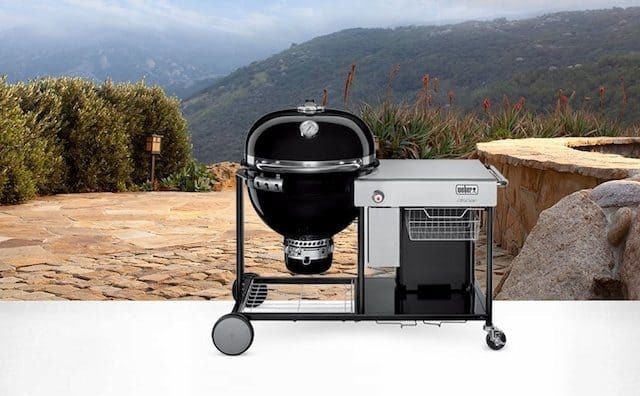 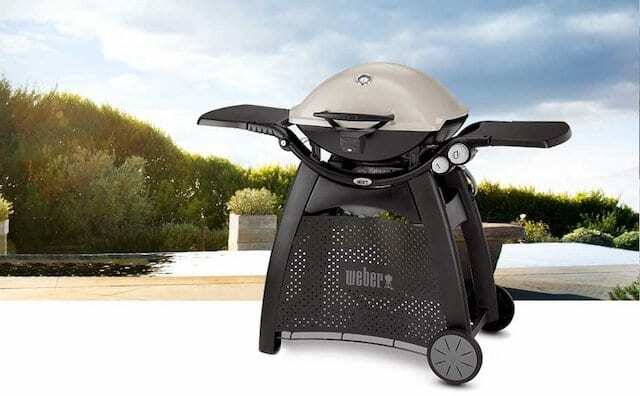 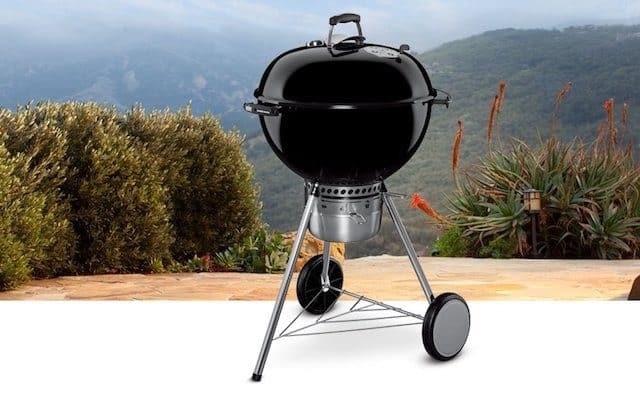 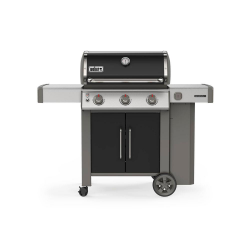 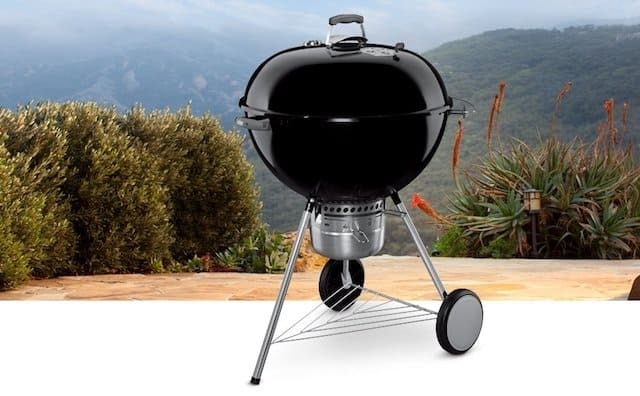 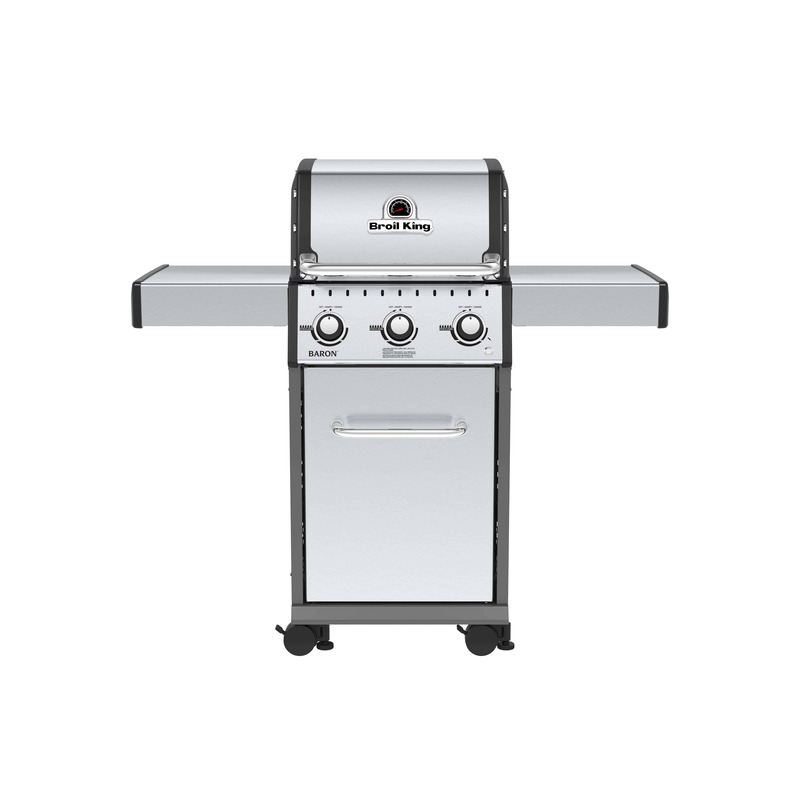 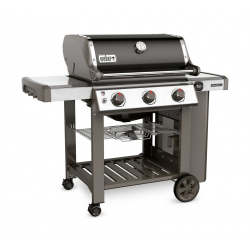 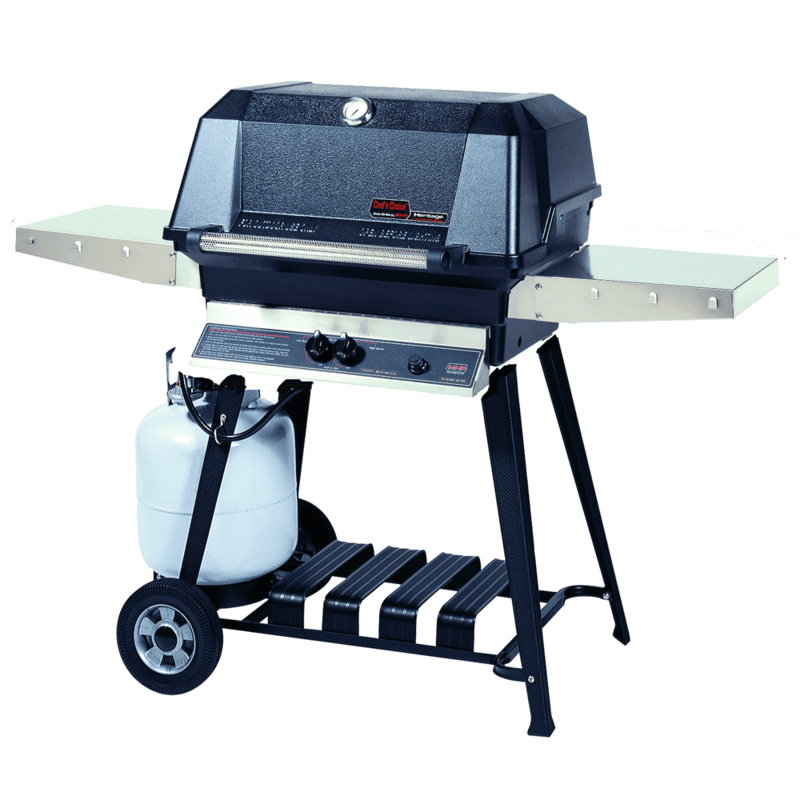 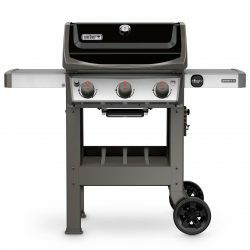 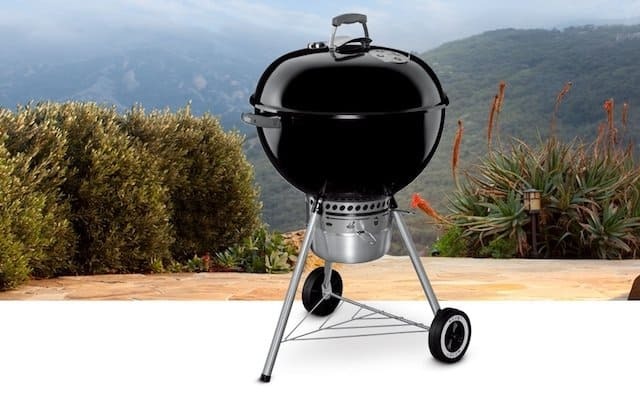 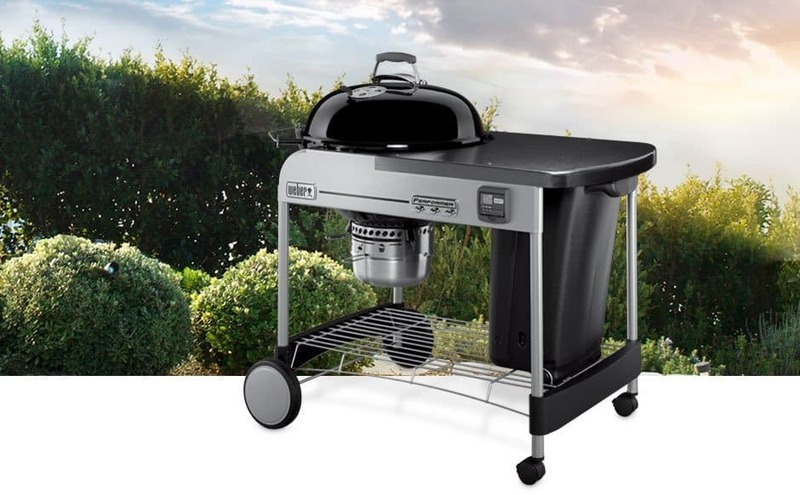 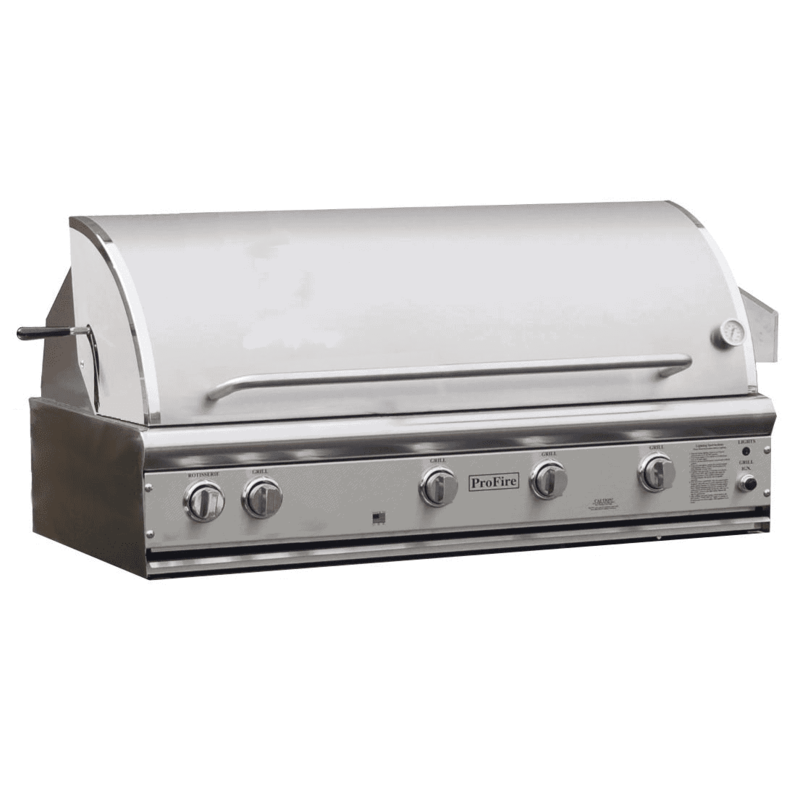 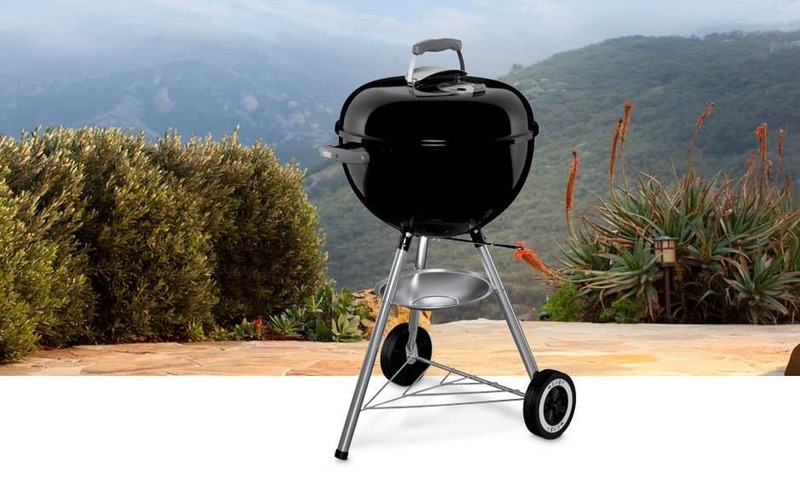 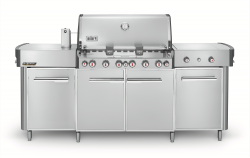 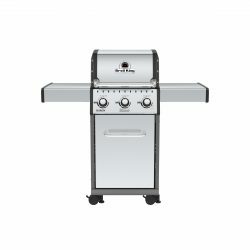 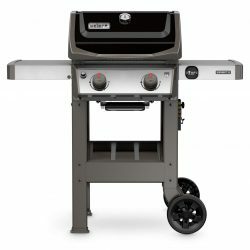 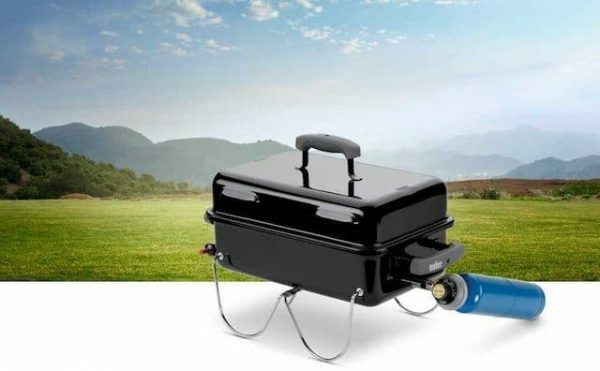 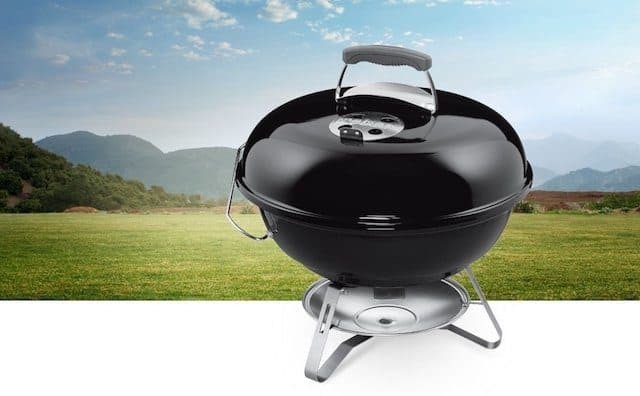 For 2014, this newly redesigned Go-Anywhere Gas LP grill is compact but has a generous grilling area for tailgating and camping. 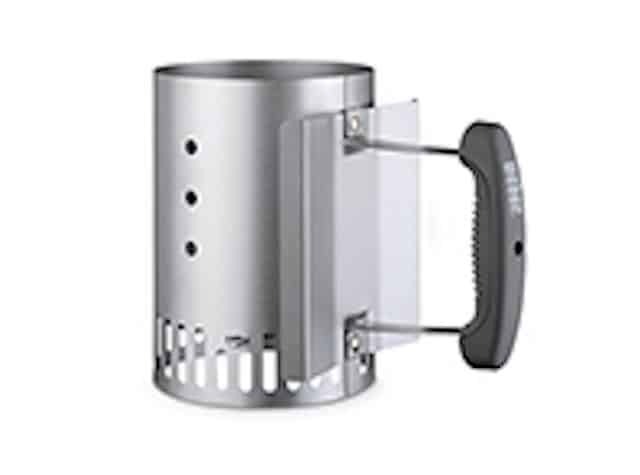 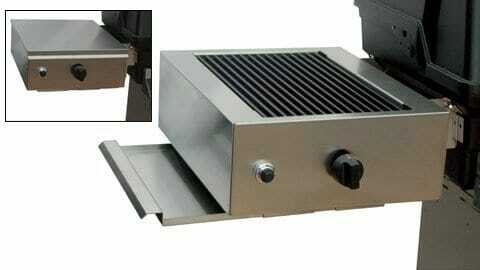 Plated steel legs pivot to lock the lid in place for carrying. 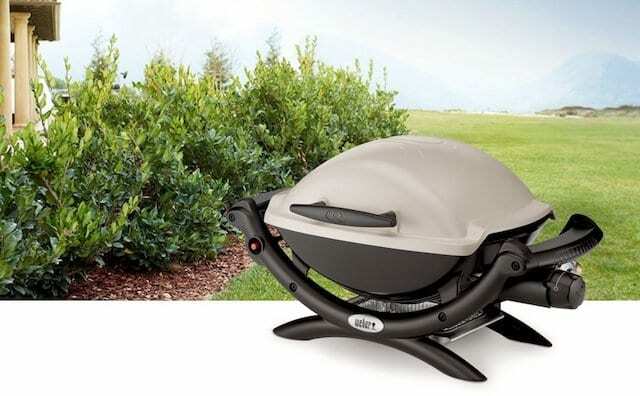 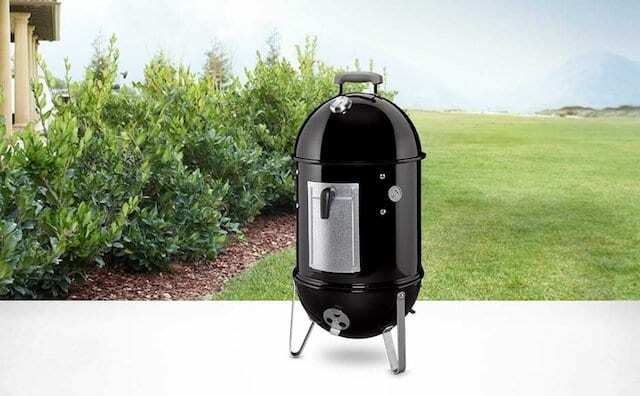 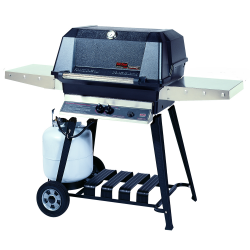 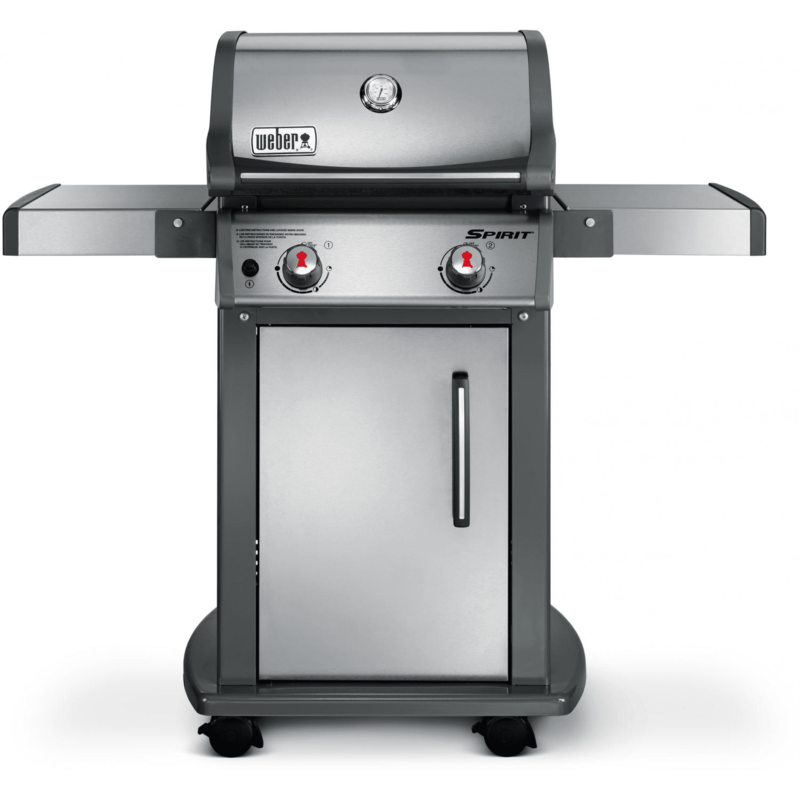 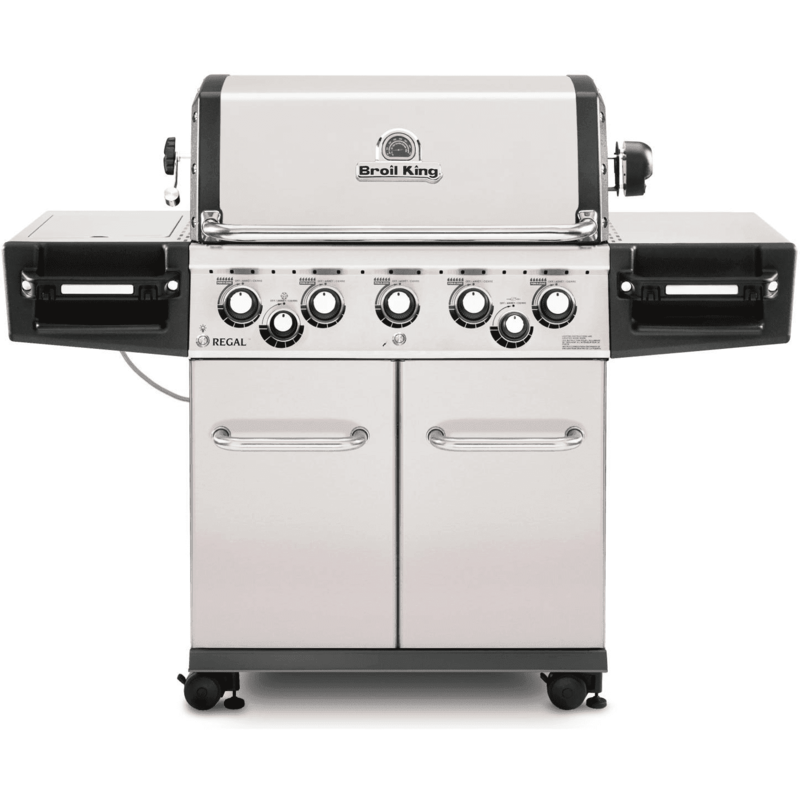 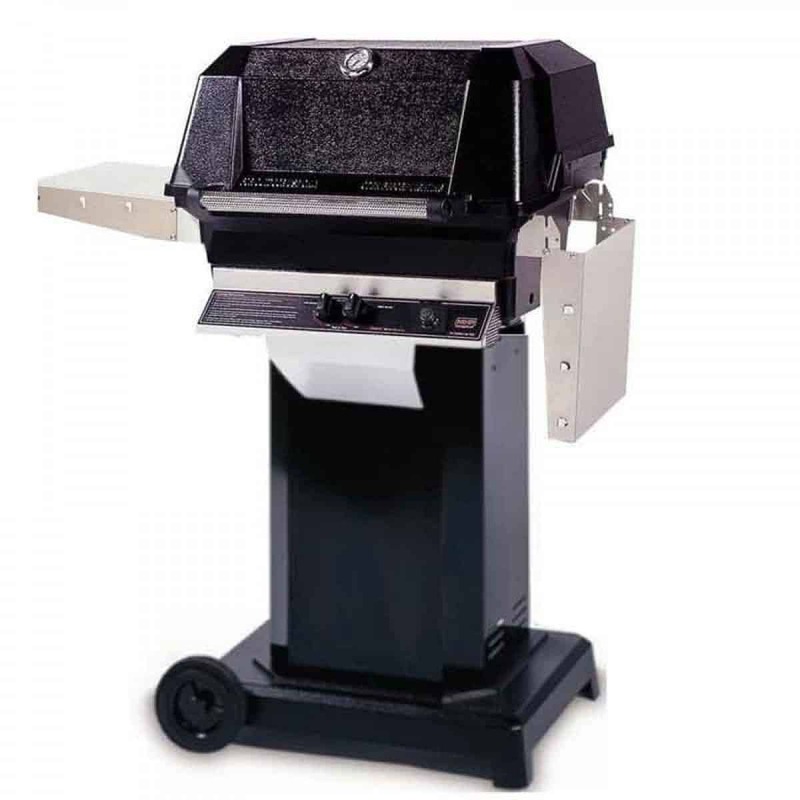 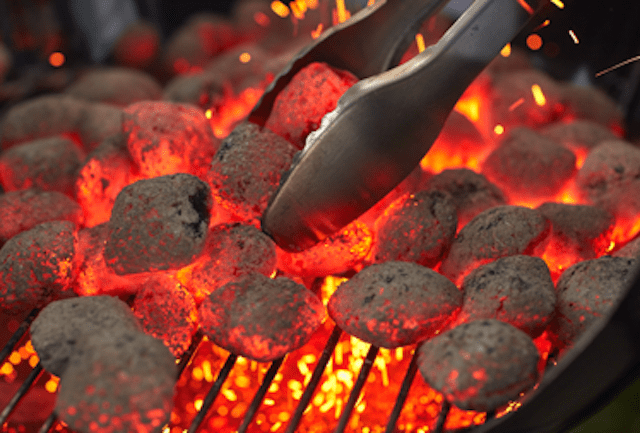 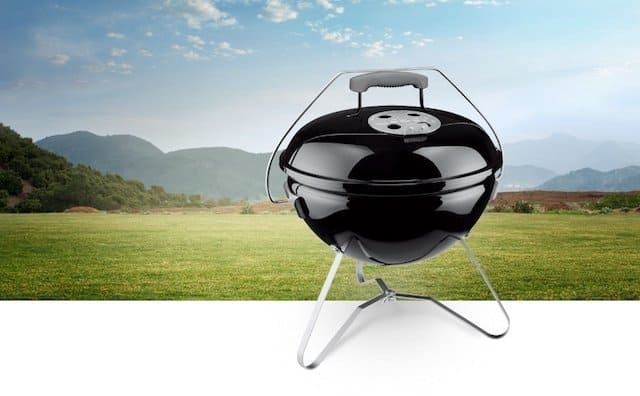 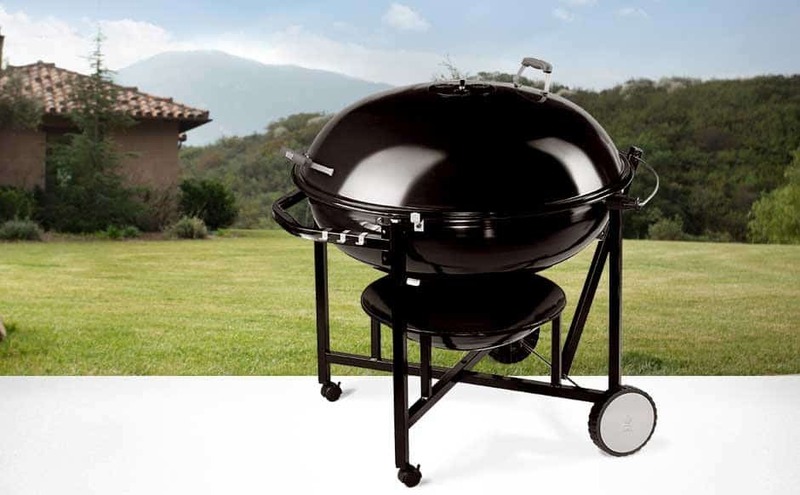 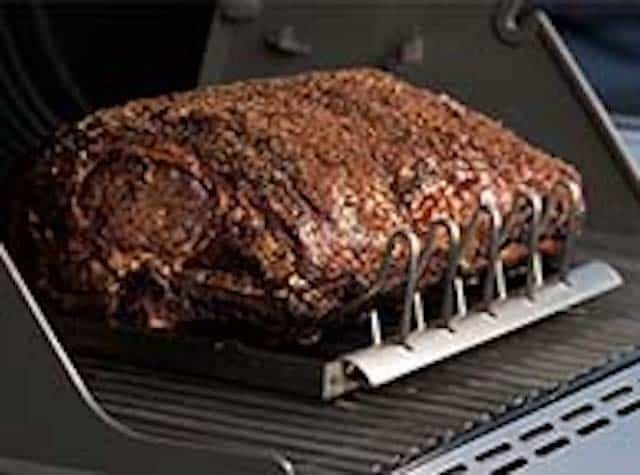 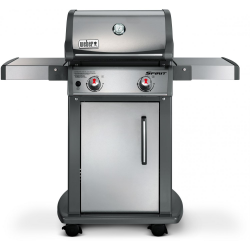 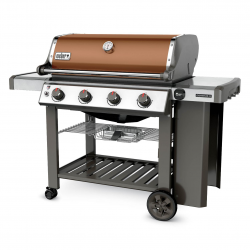 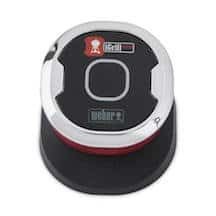 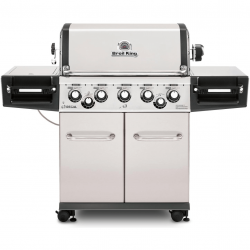 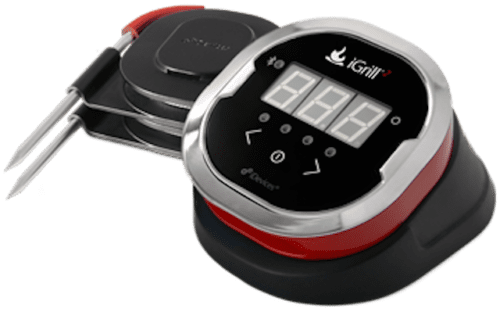 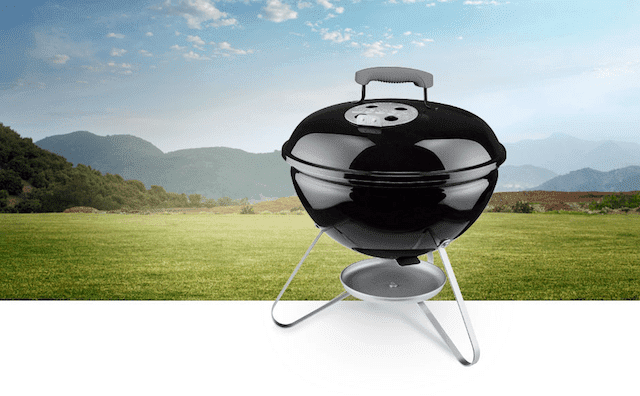 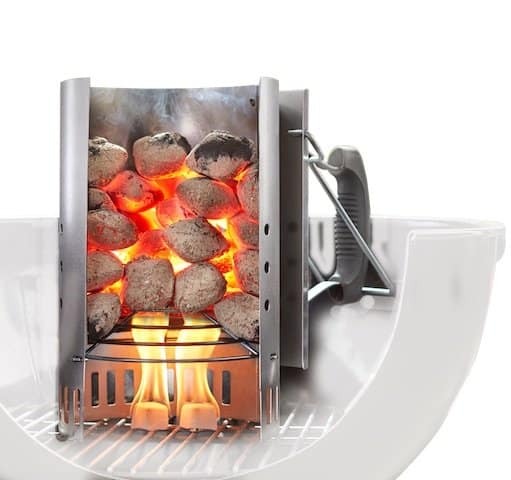 The Go-Anywhere Gas grill now has a Porcelain-enameled cooking grate for a better cooking experience.